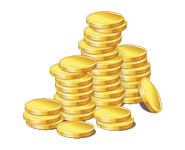 This week is 2x coins!! If you've been waiting to buy your coins, now is the time to buy. Thank you for supporting ZanDekaron!